Caffeine, nicotine and wine cam discolour the teeth irreversibly. 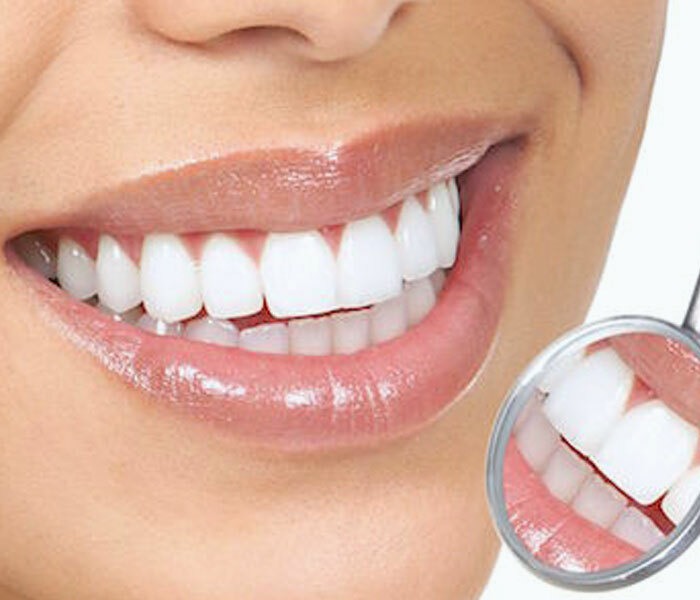 There are three types of whitening that use the action of acids (hydrogen peroxide, carbamide peroxide, natrium perborate, etc.) with concentrations ranging from 8% to 35%. 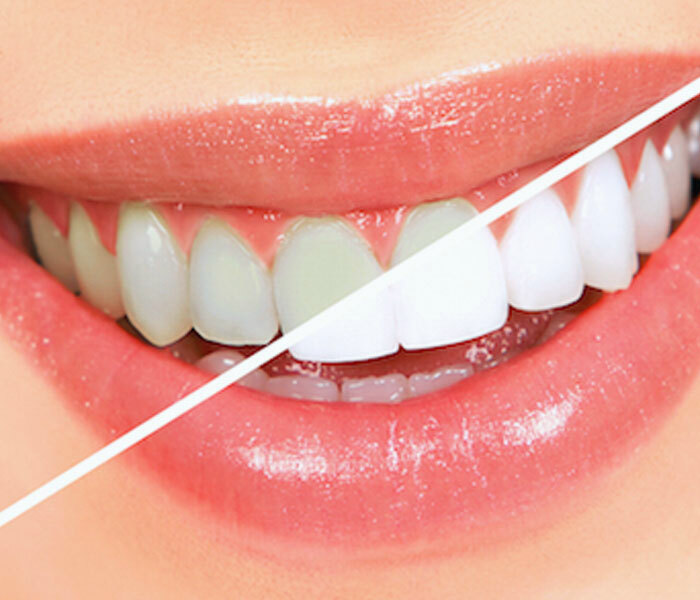 Home Bleaching: the whitening product is applied in special, personalised trays provided by the orthodontist, which are used for 1-2 hours during the day or night, over a period of about 10-14 days. 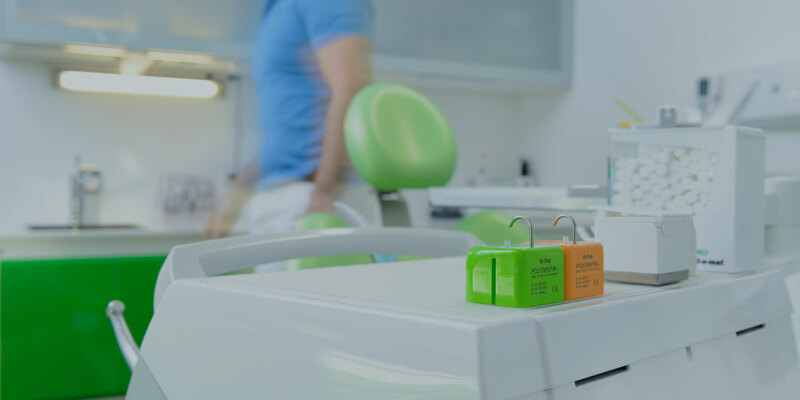 In-office Bleaching: After placing a guard over the gums, the whitening product is applied to the teeth and the whitening action is accelerated by a special light-catalyst. Treatment duration approx. 45 minutes, no. of sessions required 1-2. 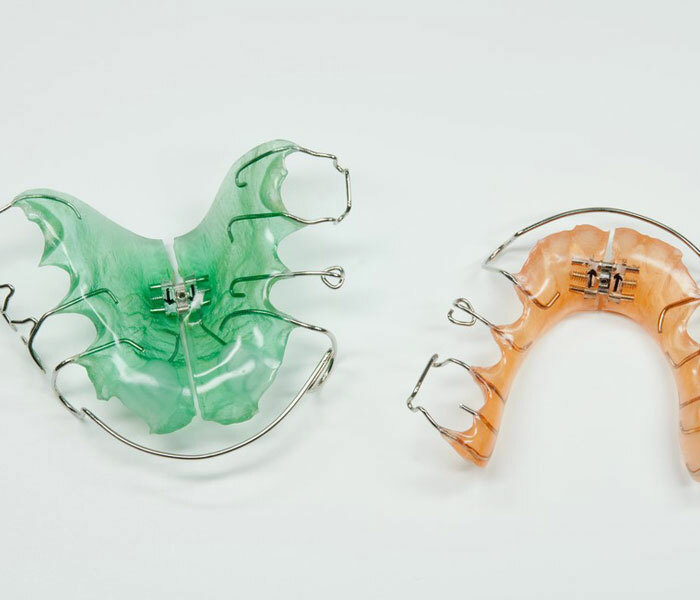 Walking Bleaching: used only for devitalised teeth that are discoloured, the whitening product is applied inside the tooth and is usually left for one week before it is removed and the tooth is resealed with a dental composite.